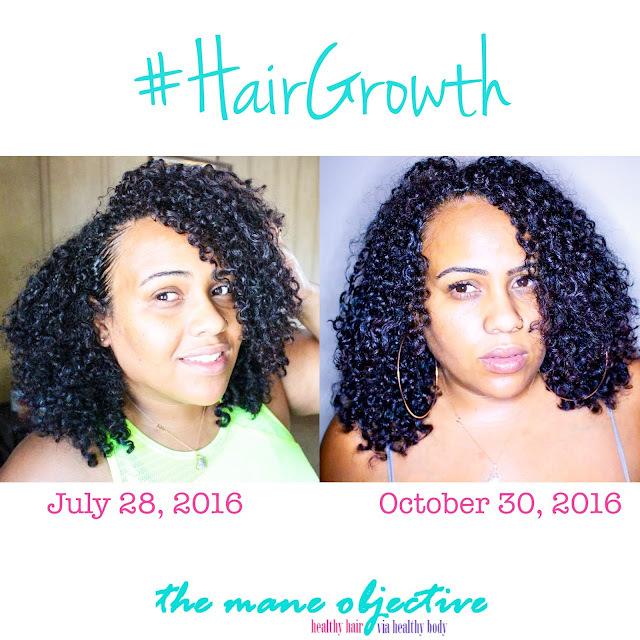 The Mane Objective: It's Time to #GrowandSlay: I'm Joining the CURLS Blissful Lengths Liquid Hair Vitamin Challenge! 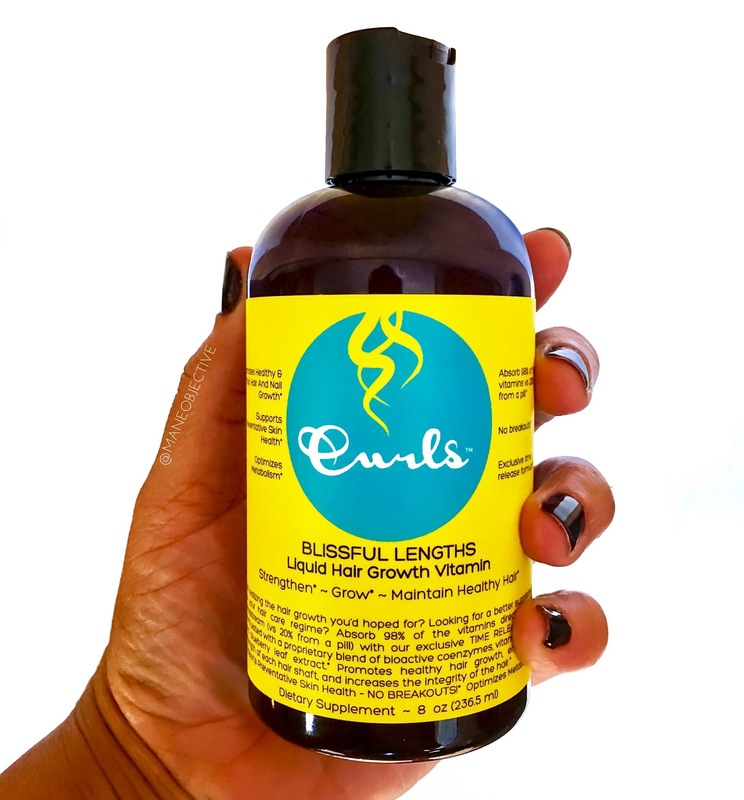 It's Time to #GrowandSlay: I'm Joining the CURLS Blissful Lengths Liquid Hair Vitamin Challenge! Are you excited to #GrowandSlay? I am! As you guys know, I'm far from kidding about reaching 2014 levels of gloriousness with my hair. 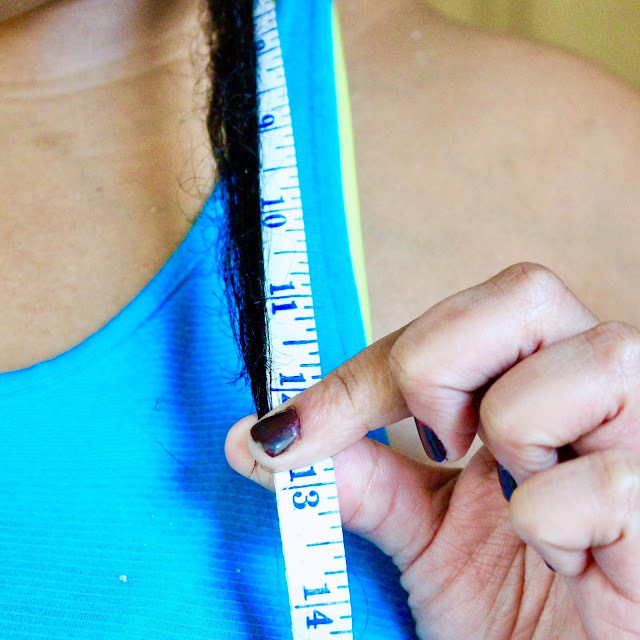 I'm talking peak natural health - with length, volume, and textured poppage to the gawwwwds. Circa 2014. Take me baaaaaaaack! Yeah, something like that.... before I ruined it with dye. I'm on a mission to get back there, and my product/supplement junkie habits are in full swing. As you guys know, August thru October I went on a hair growth journey, and experienced a smooth 3 inches of growth in 3 months - which is 25 to 50% more than I would have achieved on my own. Read about that growth challenge here. Hair growth - I'm on my way! Let's turn things up a notch! In the midst of my challenge, CURLS dropped their Blissful Lengths Liquid Hair Vitamin, and I was like bruhhhhhhh are you serious?! I couldn't wait to get my hands on it. For starters, I'm a regular vitamin popper, so I've never done the liquid vitamin thing. The fact that CURLS pushed through with a liquid vitamin was a game changer in and of itself. But the claims on their label? I just knew it was gonna be lit. 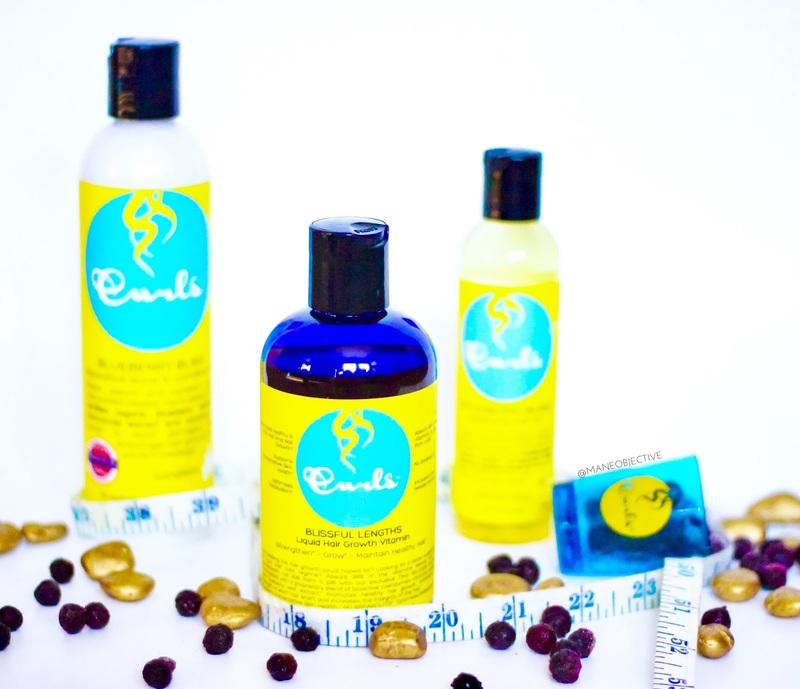 CURLS has been harnessing the power of blueberry extract in their Blueberry Bliss collection this year, and the results have been pretty dope. 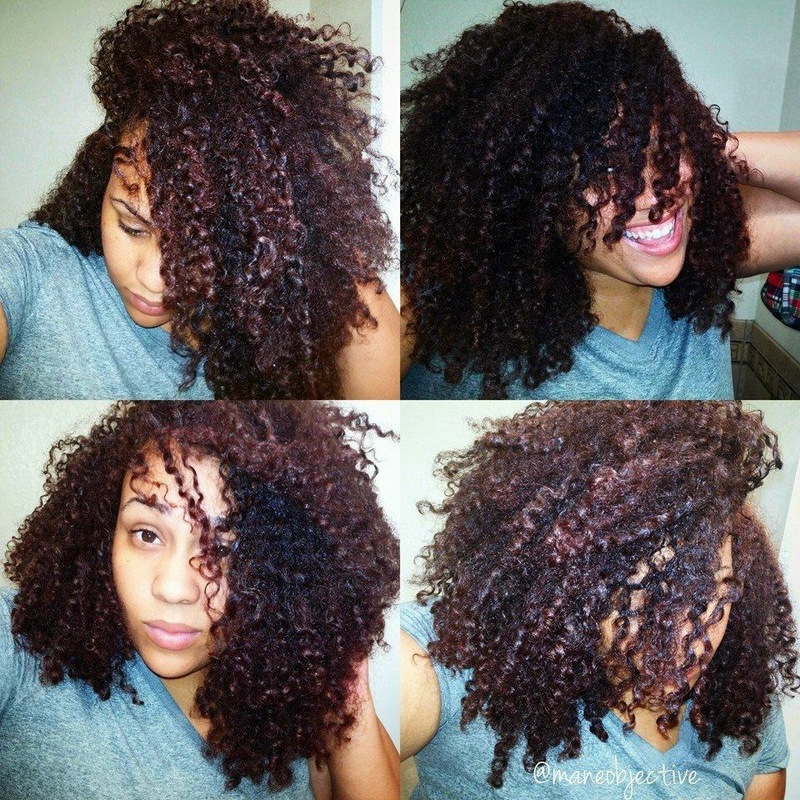 I wrote about the Blueberry Bliss Curl Control Paste back in 2014 (I got in on that early release! ), and did a review of the Reparative Leave-In and Curl Control Jelly in time for Valentine's weekend. But back to the matter at hand. CURLS states on their label that their new Blissful Lengths Liquid Hair Growth Vitamin helps promote thick hair and nail growth, skin health, metabolism optimization and most importantly - because of the liquid form, you'll absorb 98% of the vitamins versus 20% from a pill. It's no secret that I'm a supplement junkie. Vitamin Shoppe and GNC are two of my favorite stores, ever. I live for high quality, effective supplements. I firmly believe in healthy hair through healthy body, and that while food should always be our primary source of nutrition - I'm willing to admit that my diet is sometimes lacking and to be honest, our food sources loose a lot of their nutritive powers in the time it takes to move from farm to store. I wholly credit the fact that I haven't had a cold in a solid 2+ years to the fact that I work out regularly and take vitamins. And I give hair growth vitamins credit where credit is due, for pumping up my crop up top. A view of the front. Don't judge my nails. I'm teaching myself how to do my own gel manis. But 98% tho?! I'm here for this - especially if I can substantiate the claim via research and personal experience. So I embarked on phase 1 - research. I was able to uncover in the recesses of the internet an online resource called Physician's Desk Reference, an online, multi-channel suite of journals, resources, and a database for healthcare professionals that houses the most recent information about prescription drugs, and more. Apparently in the journal issue #49 on page 52, research and reporting from doctors has shown that 85-98% of nutrients in liquid form are absorbed in 22-30 seconds. I tried my hardest to get into the PDR database to fact-check this for myself, but wouldn't you know it - I don't have any of the certifications necessary to register for an account. Because I'm not a medical professional :) No worries though - I'll chat with Samuel's mom to see if she has any insider information. I'll report back, lol. 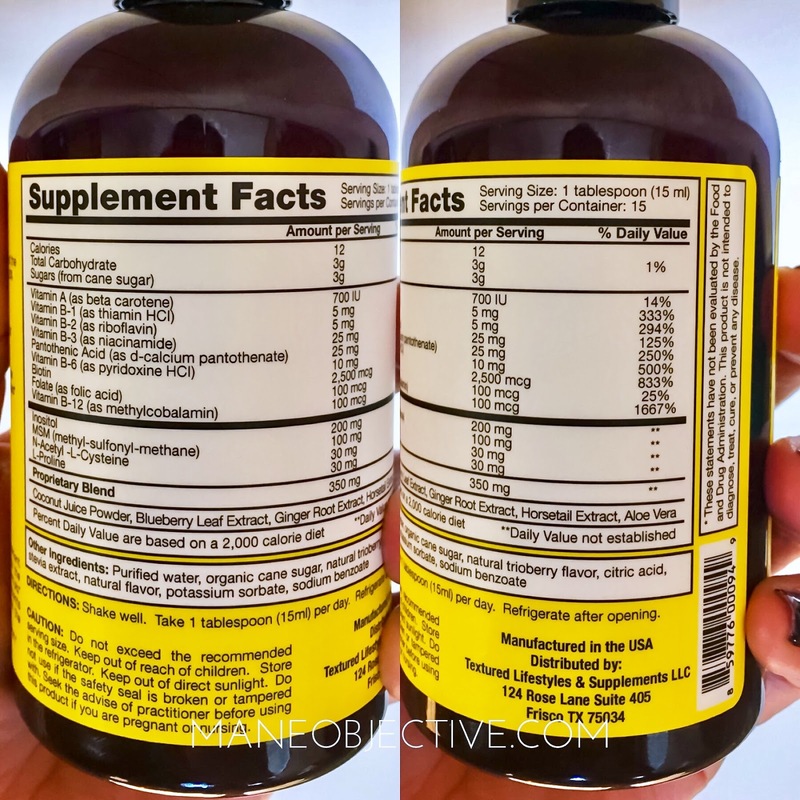 Supplement facts. Consult with your doctor before starting any vitamin or supplement regimen. Let's go! Are you ready to #GrowandSlay? Let me know in the comments below if you'll be joining me on the challenge! I'll have monthly updates here on the blog, and a full review after month 3! If you're serious about growing and slayage, make sure you join the OFFICIAL #GrowAndSlay challenge with CURLS! Get all the details here - and yes, you can win $1,000! Plus, they've got a special Facebook group poppin' off for the challenge! Join the group here! Note: I am not a licensed medical professional, and this blog post does not contain information to be used as medical advice. Again, this post is not a substitute for the advice and expertise of a licensed healthcare professional. As with any supplement, check with your doctor first. Per the FTC, I have to let y'all know that this post is sponsored by CURLS. But that doesn't mean anything - I'm still keeping it 100 and giving you guys the real. I really want to try but I'm already kind of a hairy person idk if I trust Biotin not to make it worse for me.